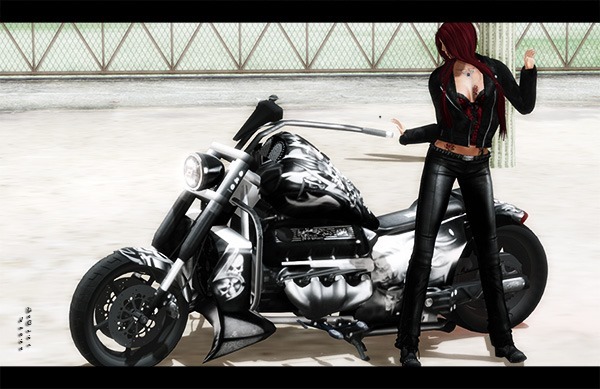 Josie wears Gothic Style for the Fashion Event ‚True Fashion Times (TFT). So… what is True Fashion Times – The Event? 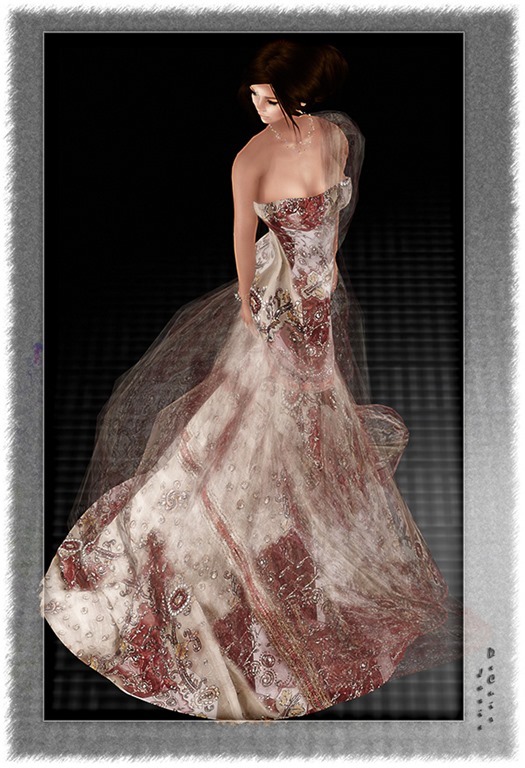 TFT is a biweekly event that intends to gather the best fashion content in Second Life. When the event starts? The first round will begin on November 8 and will end on November 22. 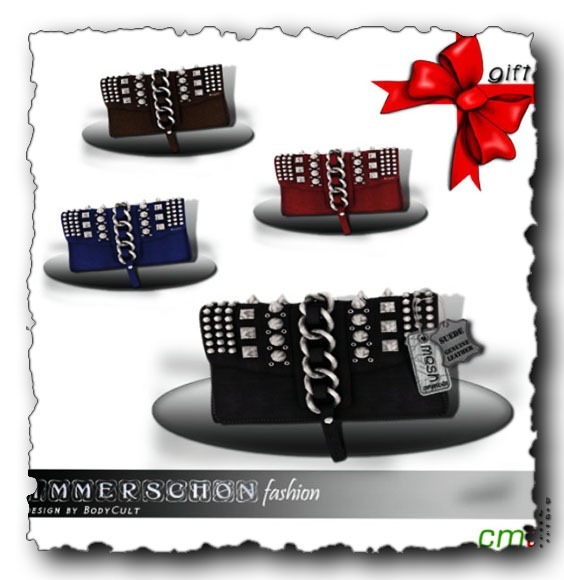 Each designer has a gift in his shop – find it ^^ Here you see BodyCult Mesh Leather Clutch.